James Naughtie meets Booker-prize winning novelist Graham Swift to talk about Waterland. 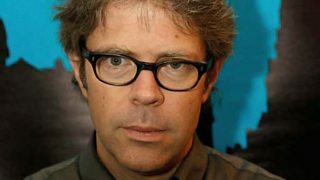 The author Jonathan Franzen discusses his novel The Corrections. 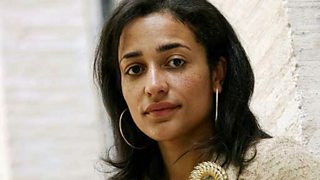 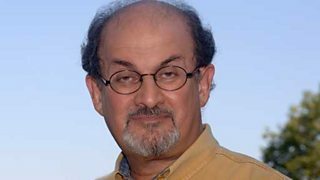 Sir Salman Rushdie talks to James Naughtie about his Booker-winner Midnight's Children. 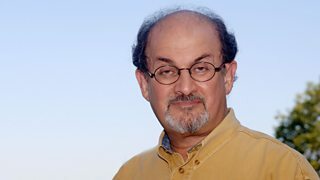 James Naughtie hosts a discussion with Salman Rushdie about his novel Midnight's Children.